In our Sandy Bridge-EP and Romley platform review, we look at the performance and power efficiency gains for Intel’s latest server microprocessor on industry standard benchmarks including SPECcpu2006 and SPECpower_ssj2008. The results are impressive, Sandy Bridge-EP is clearly the best x86 server processor on the market, and Romley will be the platform of choice for the next 2 years. 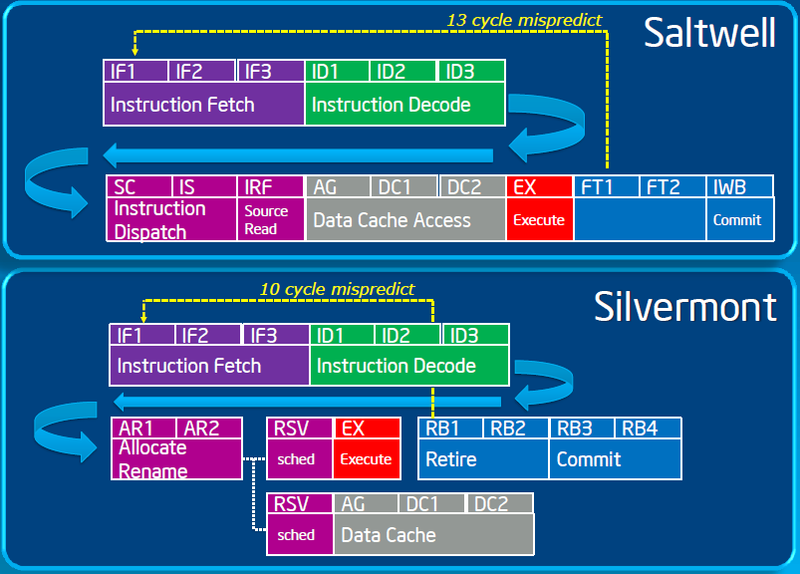 Sandy Bridge-EP is the first major overhaul for Intel servers since 2009, and nearly ever aspect has been enhanced. The processor pairs 8 cores with a large last level cache, DDR3 memory controller, QPI 1.1, integrated PCI-E and power management. This article provides an overview of the major features, including new I/O optimization and power capping techniques and discusses the expected impact.